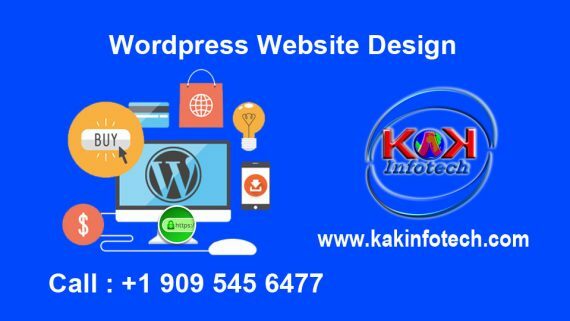 KakInfotech provides a transparent detail on static and dynamic Website. 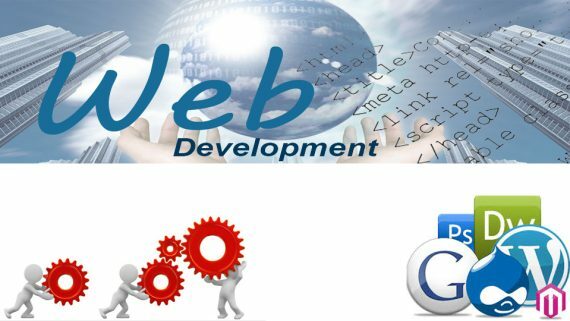 A static web site is a web site consisting of static web pages. Means it’s fixed and can’t modification unless changes made in source code. A static web site will only show info that’s written into the HTML. 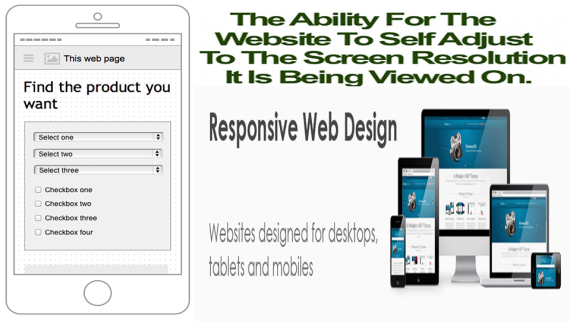 Once a web browser requests the particular static web page, a server returns the page to the browser and also the user only gets whatever info is contained within the HTML code. Get rid of developer interaction, go for Dynamic Website Design. 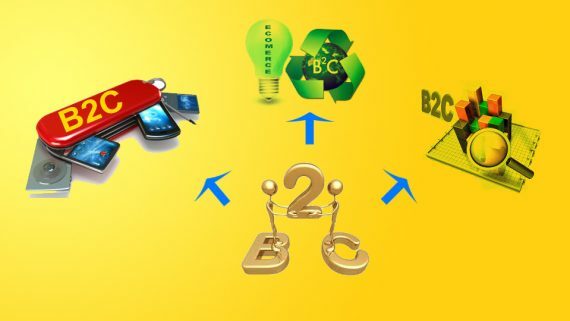 What are the advantages and disadvantages of Static Website? 1) It is quick to develop. 2) It is cheaper to develop. 3) It is easier to host. 4) It is ideal for small websites. 5) It is easier for search engines to index. 6) It is faster to transfer on slow connections. 1) It may cost more for long run. 2) For any changes you’ll need to wait until your web designer has time to make the changes. 4) Website editors need significant training and skills to develop the web site to modern-day standards and practices. This is often time consuming, expensive and ongoing. 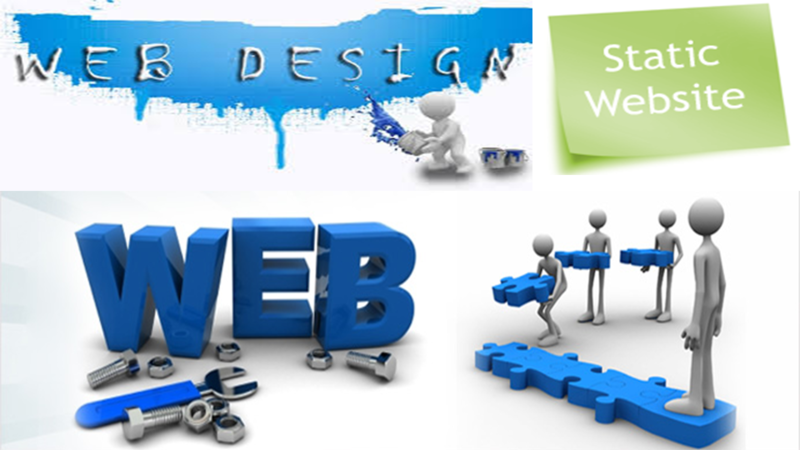 Practically, if you need more features and easy to manage website, you have to go for a Dynamic Website Design.